Controlling blood sugar and weight gain in expectant patients with gestational diabetes can be challenging. But the move toward lower carbohydrate diets for these patients has shown promise in controlling diabetic progression through pregnancy. 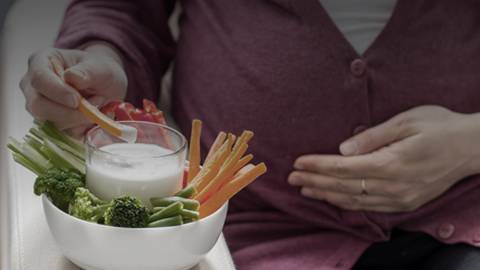 Joining host Kathy King to discuss the mechanisms and rationales behind this nutritional guidance is dietitian and certified diabetes educator Lily Nichols, author of Real Food for Gestational Diabetes.